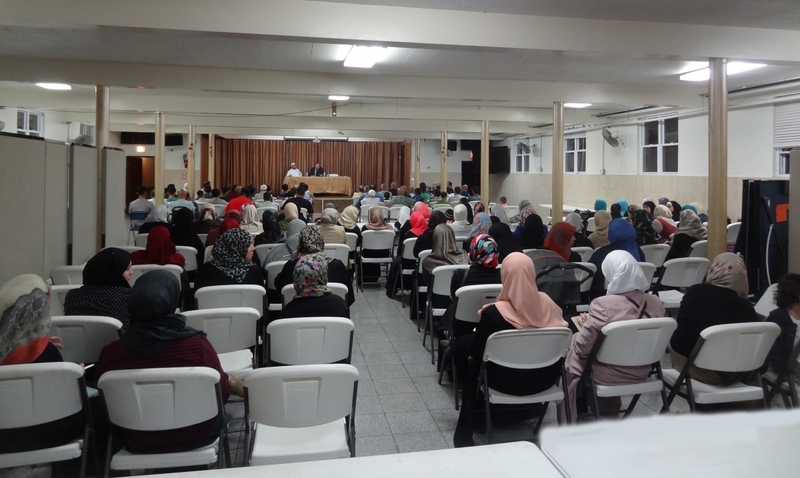 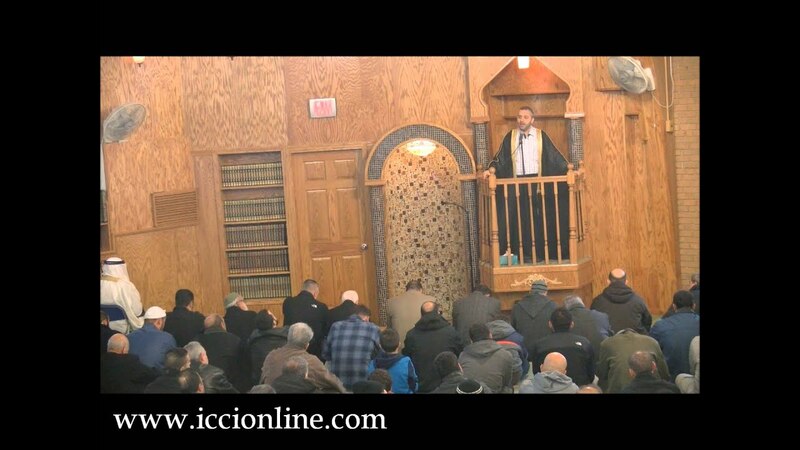 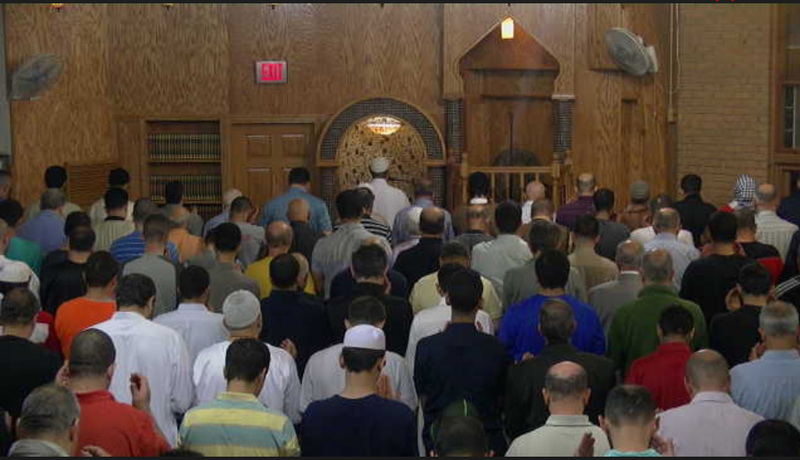 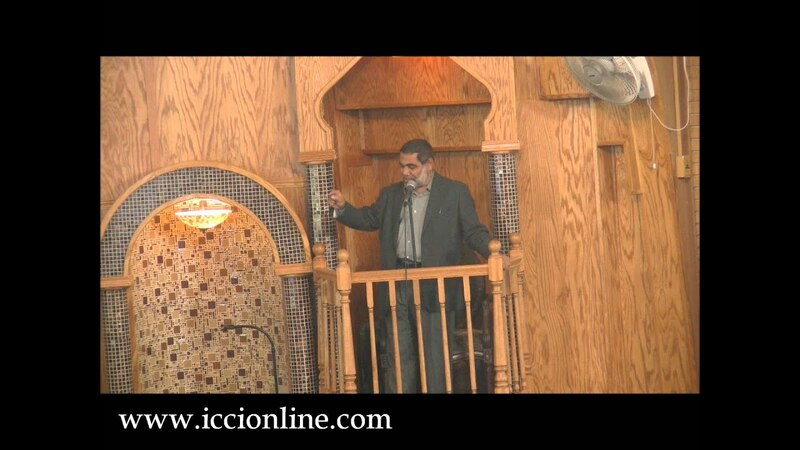 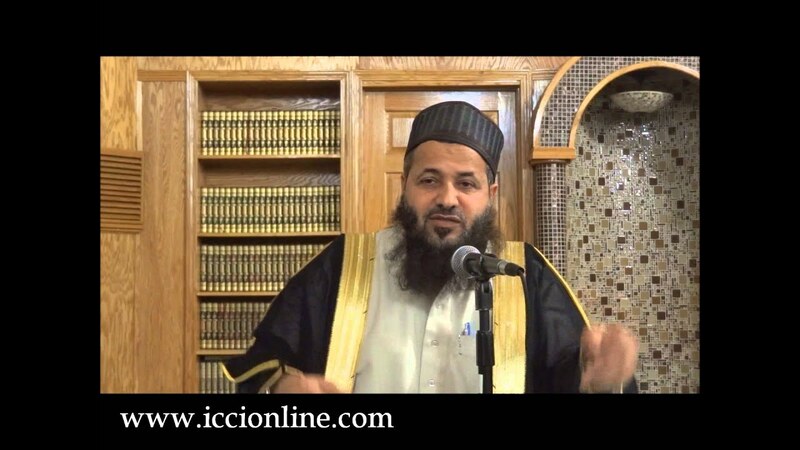 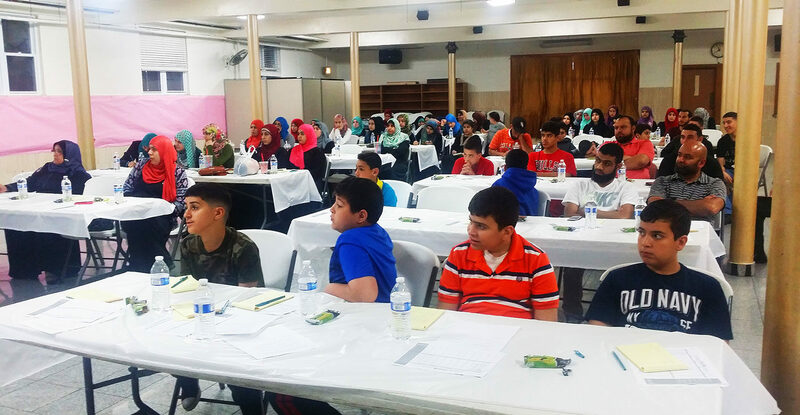 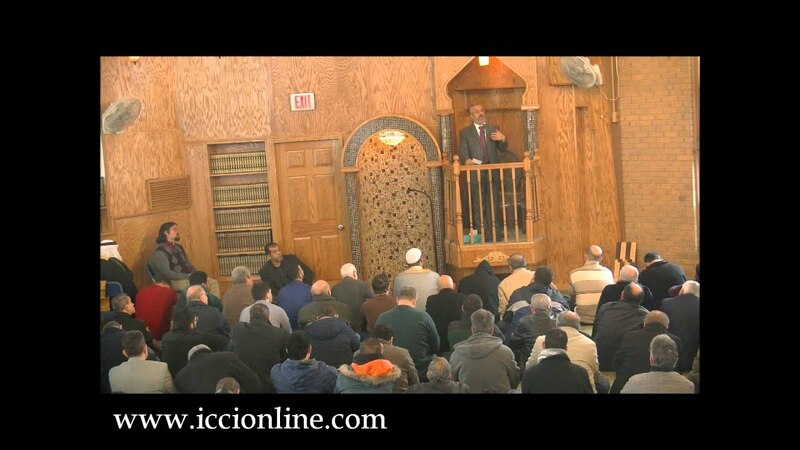 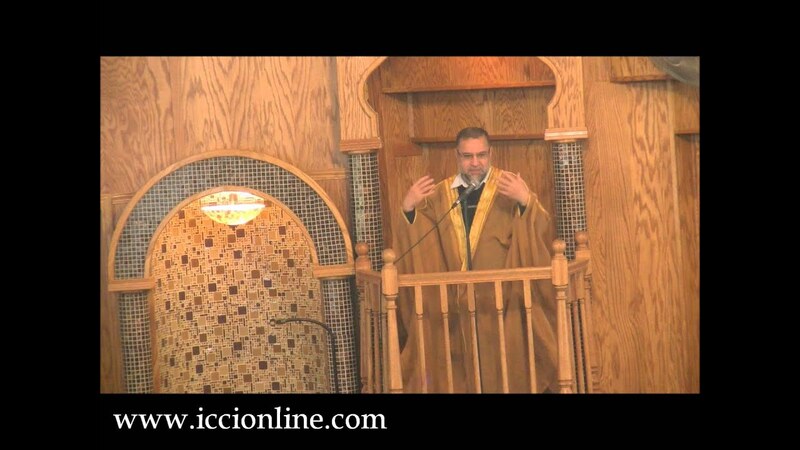 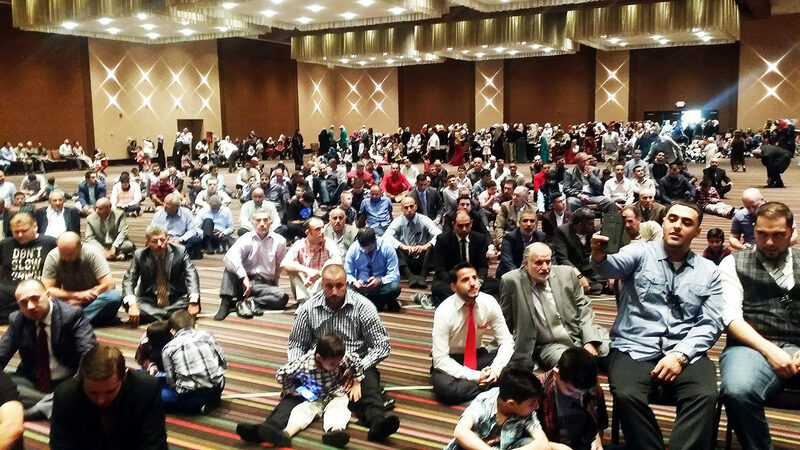 The Islamic Community Center of Illinois, ICCI is a non-profit organization that was established in 2001. 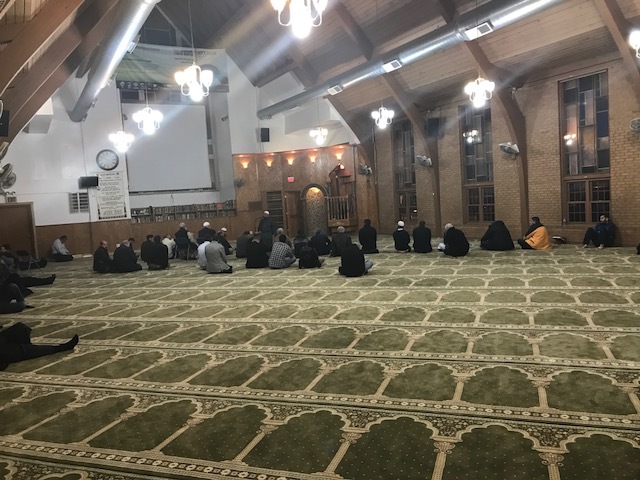 Its is located in the Northwest side of Chicago. 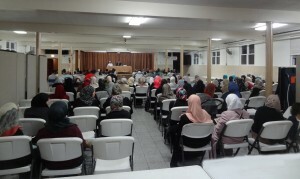 It includes a Masjid with two prayer halls, a school, a lecture hall and a youth center.